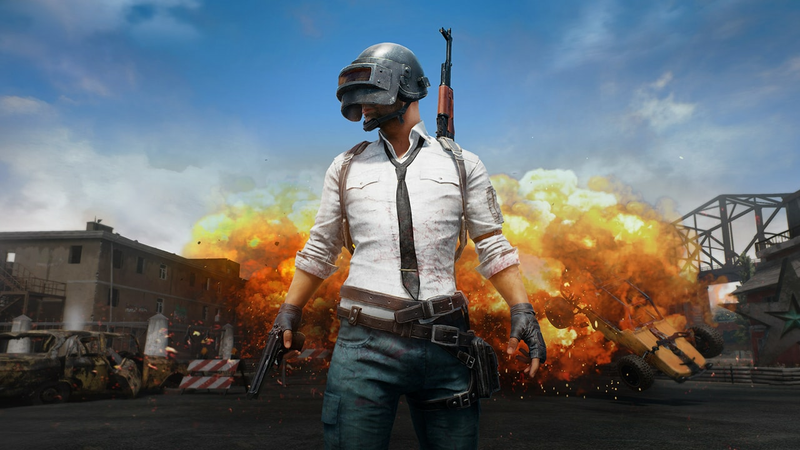 This report comes in amid the rumours of PUBG hitting the Sony PS4 in December 2018. 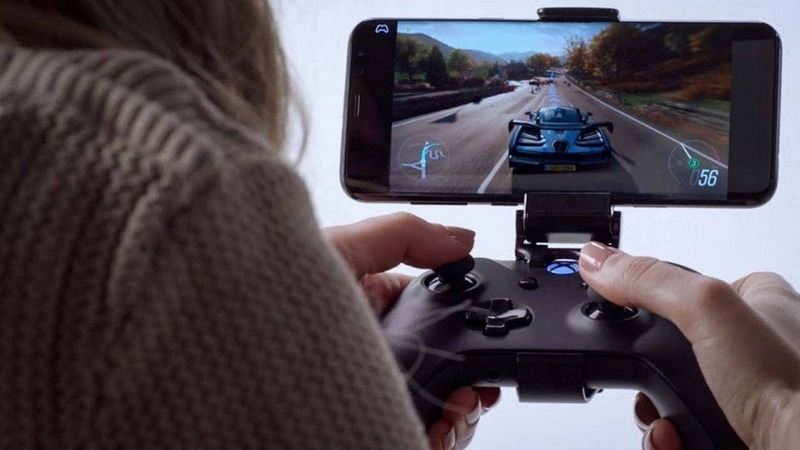 Microsoft wants to leverage its Azure cloud to deliver games to anyone, anywhere and on any device. 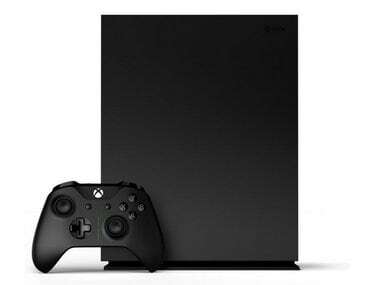 After Windows Phone, this could also mean the end of the road for Microsoft’s Xbox gaming console that has been struggling to win the sales game against Sony’s PlayStation. More tasty titbits of information on the Xbox Scorpio are out. Microsoft’s upcoming mid-generation refresh and the most powerful console in the world now has a face. The lucky folk over at Digital Foundry have managed to get themselves an exclusive look at Microsoft’s upcoming console: Project Scorpio.